Q: I saw my doctor for an eyelid lifting consult and they suggested for me to have Ulthera on the forehead instead. Can you explain this reasoning? 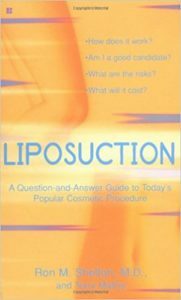 A: Without examining you, nor discussing this with your physician, I could not be precise with an answer. However, I commonly perform Ulthera on the forehead and Thermage on the upper eyelids to help lift the eyelids. The tightening of the forehead helps lift the upper eyelids as the connective tissue below the skin is connected as one sheet from the scalp to the lower forehead and eyebrow complex. When you pull up on the eyebrows, you'll see your upper eyelids lift too. Ulthera is a deep ultrasound energy and has FDA clearance for lifting, but it does not give the same lift as a facelift or a brow lift. Many patients are not ready or willing to undergo surgery and Ulthera is a good non-invasive, minimal to no down-time procedure. Its effect can be seen within six months of the procedure, and often starts to be visible in the first month. Many patients feel the improvement immediately and start to see improvement in the first month. 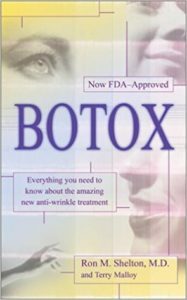 Q: I have had Botox injections for my forehead lines for the last ten years. This year, at the age of 43, my eyebrows became heavy after the Botox. I found it hard to put mascara on my upper eyelids. Why is this? A: It is not unusual that the forehead muscle droops as we age. 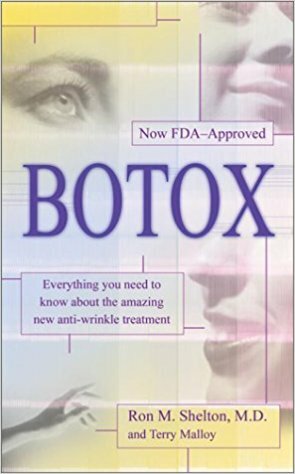 When you were in your thirties, the forehead was tight enough that the Botox could relax the muscles and the lines would vanish. Now the Botox would make the lines vanish but the muscle would be so saggy from age that it couldn't keep the eyebrows elevated as it had in the past. In order to maintain your Botox treatment you might need to eventually undergo a brow lift, which could eliminate the need for Botox. If you're not ready for a brow lift, or not a candidate for this procedure, then you might consider Ultherapy. Ulthera is a deep ultrasound energy that can tighten the forehead and lift it so the eyebrows would not get heavy after the Botox. Ulthera is FDA cleared for lifting but is not expected to produce the same vertical lift as a brow lift would do. Ulthera often is done without any down time!